New for 2018. 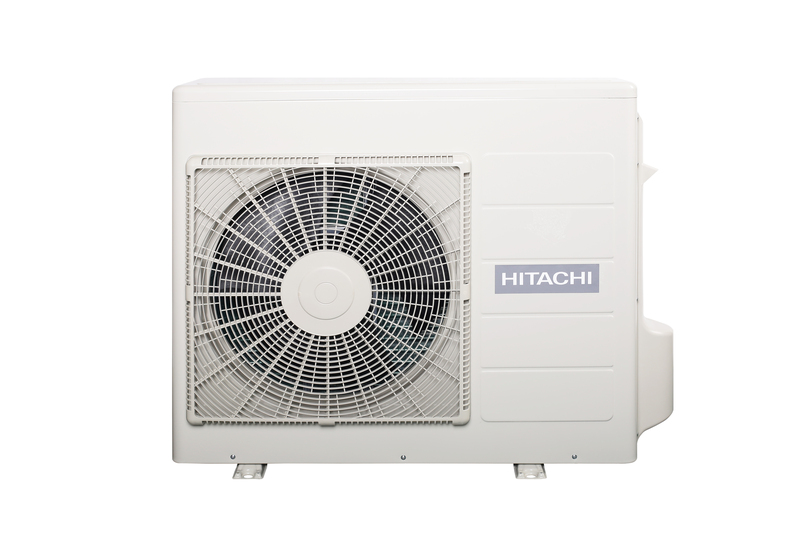 Hitachi’s Light Commercial range of Air Conditioning equipment bridges the gap between domestic and commercial product, offering high efficiencies, quality engineering and stylish design. 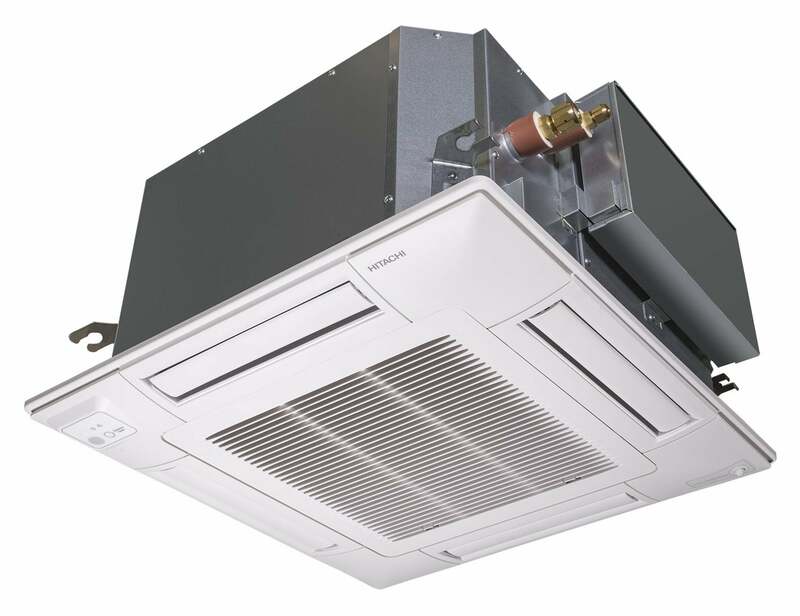 These products are targeted at the Light Commercial market such as small to medium sized commercial office developments, restaurants and retail applications. 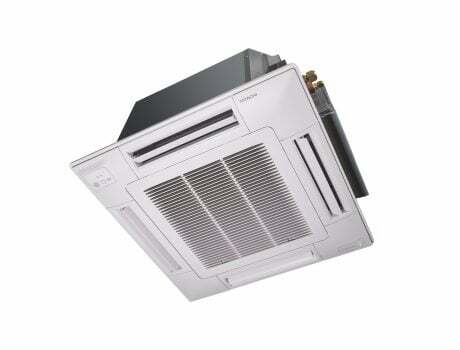 The compact 600 x 600 cassette fits perfectly into a standard ceiling module allowing for a quick and easy installation. 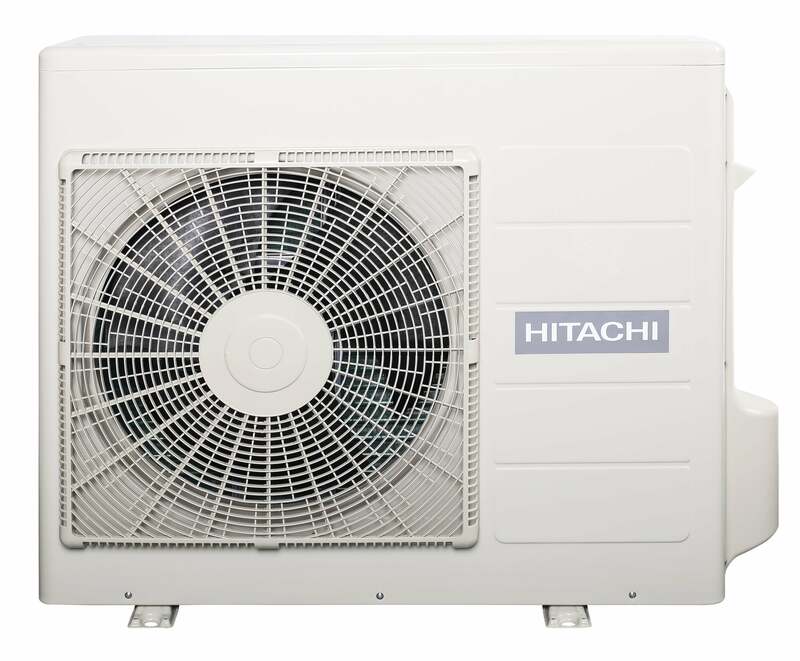 System includes Indoor Unit, PAP-56NAMS Grille, Outdoor Unit and SPX-RCKA3 Infra-Red, Wireless controller. Other controller options are available. 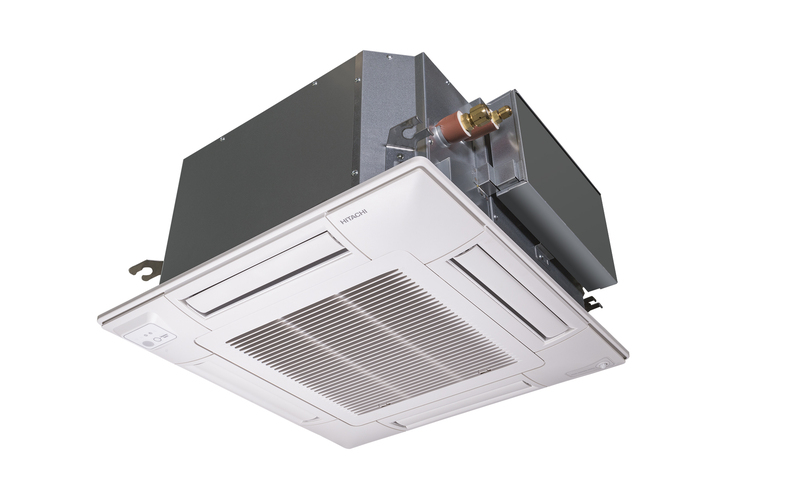 Each louver of the cassette can be individually controlled for a comfortable air flow and an adaptability to all room configurations.